To predict horoscope, consider the houses one by one and see the planets placed in the house, the planets expecting it, the placement of its lord and the planets expecting it, or associated with the lord. Amalgamation of the effects of these units give, us the complete prediction about the horoscope. Lagna is Leo. So the native can be identified by a lion. The lion is bold by nature and has confidence to win over anyone. It is normally passive and becomes active only when required. It does not harm until disturbed. It normally has a robust health. 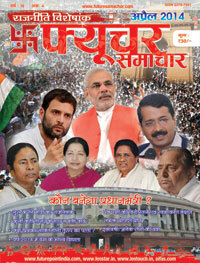 It is expected by Saturn from 4th house, which makes the native hard working. 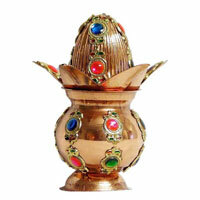 The lord Sun is placed in 4th house in Scorpio, a friend's house, but with Saturn and Rahu, which are its enemies. It gives native health problems, like blood pressure. Now consider 2nd house. Dhanasthan or house of wealth contains Jupiter, the Karaka for this house. It indicates native will acquire wealth by own earnings. Jupiter in 2nd house also gives soft and impressive voice. But there is aspect of Mars on 2nd house. So sometimes words are lost while speaking. This aspect also gives a tendency that people misunderstand or misinterpret his words. 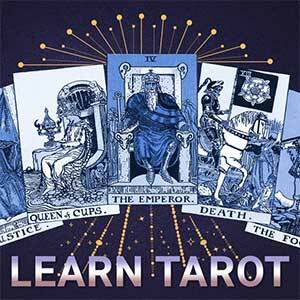 The lord Mercury is placed in 5th house, so the native is a professional, who earns by his knowledge. Look at 3rd house. Venus is there in 3rd house - its own house. Mars is having 8th aspect on 3rd house. Also Moon has 7th aspect on this house. A benefic planet in 3rd house gives younger sister and good relationship with co-borns. Mars' aspect disturbs writing power and Moon's aspect gives good throat and voice. It also gives lot of short journeys in life. 4th house, the house of comforts, has three malefic planets - Rahu, Saturn and Sun, making the native restless at home. This situation is further aggravated by the presence of 4th lord Mars in 8th house. So many planets in 4th house ensures comforts at home, but the malefic indicate one does not pay attention to home. It also indicates bad health of mother. Saturn and Rahu indicate good education for the native. 5th house contains Mercury in the house owned by Jupiter. It is also in exchange Yoga with Jupiter from 2nd house. This gives very good calculation power. It also ensures son to the native. 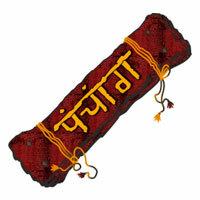 This also gives knowledge of astrology and computers to the native. 6th house is owned by Saturn and expected by Jupiter from 2nd house and Saturn from 4th house. 3rd aspect of Saturn gives success over enemies and Jupiter ensures native has to do some work by hand, like typing on computer. 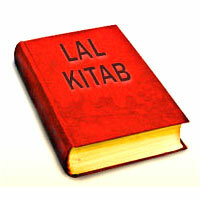 7th house is not expected by any planet and its lord Saturn is placed in 4th house, which is 10th from 7th house. This gives native a working wife. Saturn gives a wife with fair complexion belonging to an orthodox family. It also indicates business partnerships that will not be smooth. 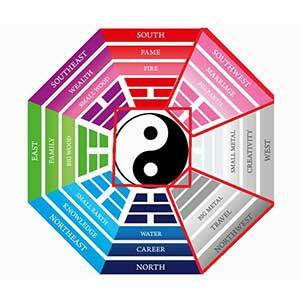 8th house, the house of longevity, contains Mars in the house of Jupiter, expected by Jupiter itself. Presence of Mars indicates many accidents in one's life, but Jupiter saves from all such accidents. He will also be benefited from insurance. He will get property from his parents. 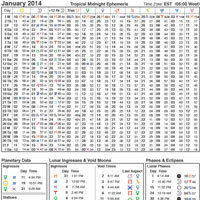 Mars in 8th gives medium longevity, but Jupiter stretches it. 9th house contains Moon, expected by Venus, indicating good luck for the native. The benefic planets in the house of religion also make the native religious. He also undertakes long travel because of these two planets. The Karmasthana 10th house is occupied by Ketu and has aspect of Jupiter from 2nd house and Sun and Saturn from 4th house. 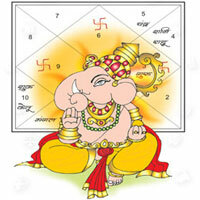 Jupiter's aspect makes the native a businessman, Ketu brings him into computers, Saturn associates him with industry and Sun ensures that he is at the top of affairs in his business environment. 10th lord Venus in 3rd house, the house of courage, further ensures business and indicates courageous steps in his line of action. 11th house, the house of gains, has aspect of Mercury and Mars. Since the house is ruled by Mercury and its lord is in 5th house expecting it, the native earns by intellect, but aspect of Mars from 8th house reduces profits into losses too. So the over all success is not at par with the work done by the native. 12th house is owned by Moon and since its lord is placed in 9th house, it indicates that the native gains from far off land. Export and import will give him gains. It also ensures many foreign tours for the native. This way we see that to analyze the horoscope we interpret the house one by one, or interpret the house whose subject matter we want to know. First we see what are the planets posited in that house. Then see the aspects over these planets, or this house and then see where the lord of the concerned house is placed and which are the planets expecting it. Proper amalgamation of the properties and a little practice of linking things together gives you the best of prediction. 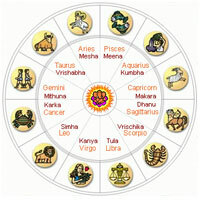 The special effects in the horoscope can be seen by looking at the various Yogas formed in the horoscope. The powerful Yogas take away the attention from other aspects and they become more effective in life. For example, in this horoscope Jupiter and Mercury are in exchange Yoga, that is, Jupiter is in the house of Mercury and Mercury in the house of Jupiter. This exchange gives the native a strong liking for calculation and astrology, since the exchange is between 2nd and 5th houses. It increases the intelligence level and gives him a professional career. Similarly Moon is pressed between Mars and Ketu from both the sides, forming Durdhura Yoga, which gives native wealth, fame and power. Absence of any strong Dhana Yoga makes him a man of normal means. Individually the Yogas sometimes reverse the effects of the planets completely. 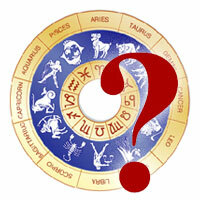 More and more knowledge of Yogas makes a man better and better astrologer. In the next lesson we shall see how to time the events in ones life by using Dasha and transits.